International Draughts Federation IDF – FMJD Section-64 in accordance with the Calendar of the competitions in 2014 holds 5th Stage of World Cup 2014 in draughts-64 – International competition “Portugal-2014”. 5th Stage of World Cup 2014 in draughts-64 ended. Oleg Dashkov won tournament in Russian draughts. 5th Stage of World Cup 2014 in draughts-64 ended. 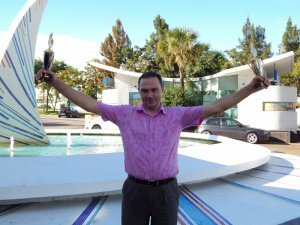 Oleg Dashkov won tournament in Russian draughts. Vladimir Egorov took 2nd place. Vladimir Skrabov took 3rd place. Blitz in Brazilian draughts was held November 4th, 2014. Oleg Dashkov won. Vladimir Egorov took 2nd place and Andrey Gnelitskiy took 3rd place. Carvalho Luis played in the Brazilian draughts the first time. He unexpectedly took 4th place in a strong tournament. This is a great success of the Portuguese player! Match in Portuguese draughts Portuguese National Team – Team of the World as a part of the 5th Stage of World Cup 2014 in draughts-64 was held today. Match was held on 11 boards. Participants played 4 games. Portuguese National Team won with a score of 6 : 5. In Potrugal team Arlindo Roda, Fernando Pinto, Helder Claudio, Luis Carvalho and Tiago Manuel won. In team of the world Vladimir Egorov, Andrey Gnelitskiy, Smine Miloud and Adil Belyamani won. 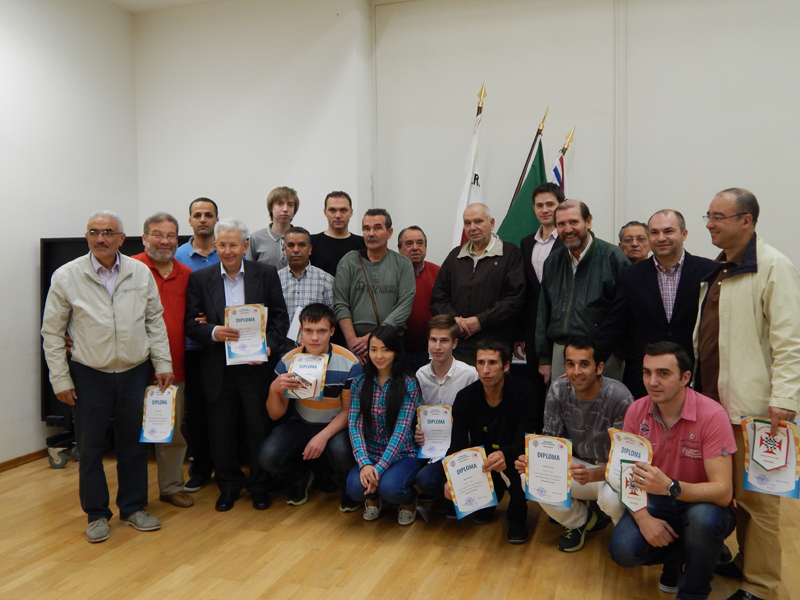 Competition in Portuguese Draughts was held today. 24 players from Portugal, Russia, Angola and Marocco participated. 14-time champion of Portugal Manuel Vaz Vieira won. The representative of Angola Veríssimo Dias took 2nd place. Tiago Manuel from Portugal took 3rd place. Registration of participants November 1, 2014, games 2 and 3 of November according schedule. Participants book their accommodation themselves. Competitions are held from November 1, (arrival day) till November 9, 2014 (departure day) in Portugal. Competitions for Portuguese draughts and match the Portuguese national team – team of the world will be held in Lisbon. 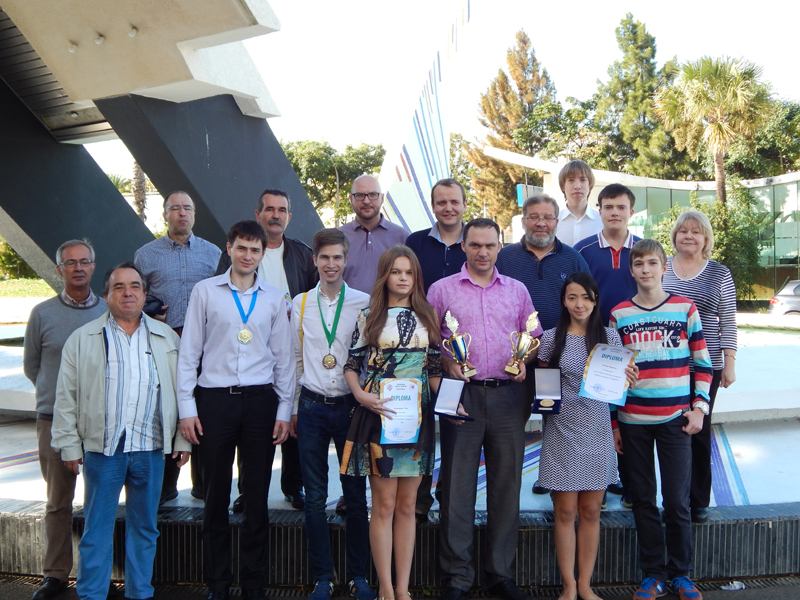 Competitions for Russian and Brazilian draughts will be held in Albufeira. 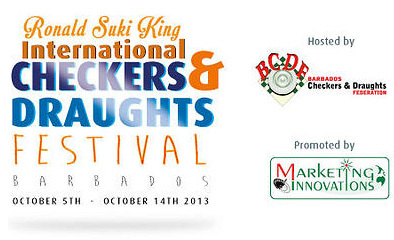 More detailed information on venues, accommodation and meals for the participants will be published additionally. 3) Russian draughts – Classic, 7 rounds by Swiss system, 25 min + 5 s/move for each participant. Competitions will be held by the system of micro-matches consist of two games. 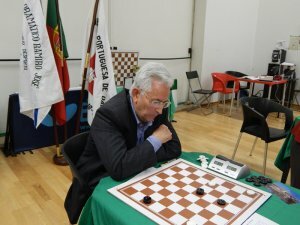 Competitions for Portuguese draughts will be held in classic draughts. Competitions for Russian and Brazilian draughts will be held with a toss according to the official table of the Section-64. 1st round – player’s seat at master’s request, 2nd round – player’s seat on a toss. Time control for each round – 1 hour to each player for 4 games – 2 games in the classic draughts and 2 games with a toss of moves (for the white and black) according to the table of the Portuguese Draughts Federation. – Russian draughts 30 euro. Applications for participation in competition must be submitted to the office of IDF – FMJD Section-64 on e-mail: [email protected] and Portuguese Draughts Federation on e-mail: [email protected] not later than October 01, 2014.